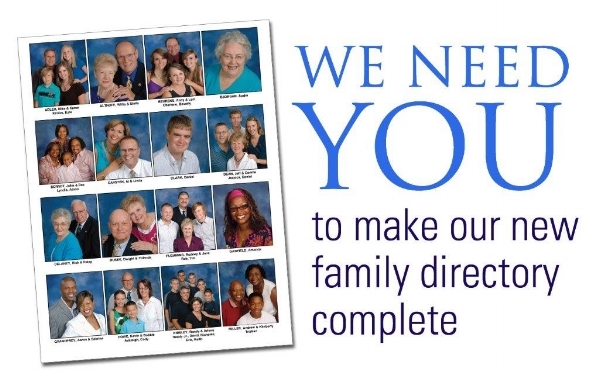 Be a part of our new family directory project. Each family will receive a complimentary 8X10 portrait and *Highlands Family Album for participating. Our goal is to include everyone. *Pictures and names only will be in the album. The kids will be discovering the God of the universe and all His creation and that the God of the visible and invisible wants a personal relationship with them. There is still time to sign up your kids. Family night out! The cost is $10 per person for dinner. Childcare is available for $10 which includes dinner. Reserve your seat for dinner on Sunday at the Women’s Ministry table. In place of their usual breakfast, the men are changing it up a bit and having a BBQ at Commodore Park in San Bruno. Pastor Bert Cortez will be the speaker. You won’t want to miss this event. Come and bring a friend. This summer we are excited to offer some great theology courses taught by incredible instructors. The cost for each course is $30. You can register online, on your communications card, or by calling the church office. *All courses are eligible for Continuing Education Units with the Association of Christian Schools International. Go to church.highlands.us/highlands-institute to sign up online. Youth Center, 6:30 – 9 pm. 7/17- 22 – FUGE CAMP WEEK. Bus leaves at 7:20 – 10 pm . 4 - HOLIDAY – NO MEETING. 11 – Lesson on “Ready”. 18 – Lesson on “Victory”. 25 – Potluck at 6 pm. 7 pm – The Skit Guys on Step 6, “The Chisel”.